Mini Rex breeders exhibiting at the West Midlands Championship Show, Walsall on 29th August 2010, discussed amongst themselves and with other Fanciers the need for a new Mini Rex Club. These discussions continued through the autumn and winter of 2010 until The Bradford, Harrogate, 29th–30th January 2011, where Mr John Evans met with a handful of Mini Rex breeders and the possibility of starting a new club was realised. 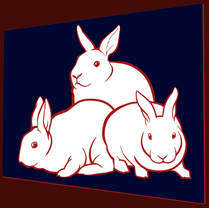 News of a new Mini Rex Club soon spread and on 11th February 2011 Mr John Evans called a meeting of all ‘interested parties’ who would be willing to stand on a Steering Committee in order to form a new Mini Rex Club. 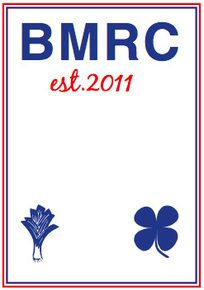 Five people responded to the challenge, a club name was chosen, ‘British Mini Rex Club’, and an application for BRC affiliation was completed. At the Southern Championships Show, 1st May 2011, a General Meeting of Members was held and the Constitution approved. 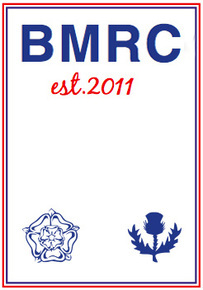 Finally, after many meetings of the Steering Committee, the BRC granted affiliation on 31st May 2011. Thus the British Mini Rex Club was born! We are very grateful for the numerous offers of support, not forgetting our very generous donors. Presently the club boasts over 300 members, though this number is growing almost daily. 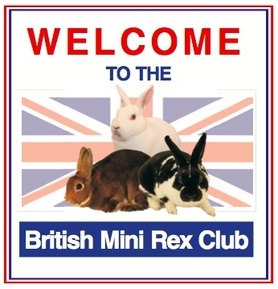 Members come from all over the UK making the club probably one of the fastest growing clubs and a great representative of Mini Rex breeders in the Fancy. At a General Members Meeting, held on 28th August 2011, at the West Midlands Championship Show, Walsall, a full Committee was established.